How to make Green Gram Dosa - It's a traditional south indian breakfast recipe which is made from moong dal and urad dal to makes it nutritious, stuffed with protein and incredibly satisfying morning meal a great way to start your day. It usually accompanied with chutneys such as peanut chutney, coconut chutney, onion tomato chutney, coriander chutney. This is also called to as moong dal cheela is crunchy dosa many people make thick dosa like adai and a few make it crunchy, you may make it in any way you like but we love too thin and crunchy. 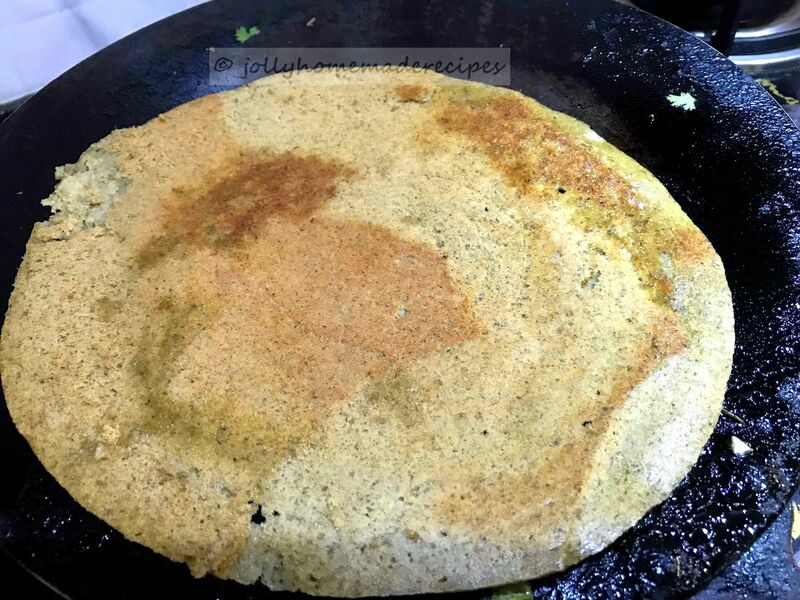 Moong dal dosa is in the form of a pancake which is made by using moong dal and rice…Here in order to make this recipe with whole green moong dal and urad dal is soaked overnight and blended into a batter and fermented. 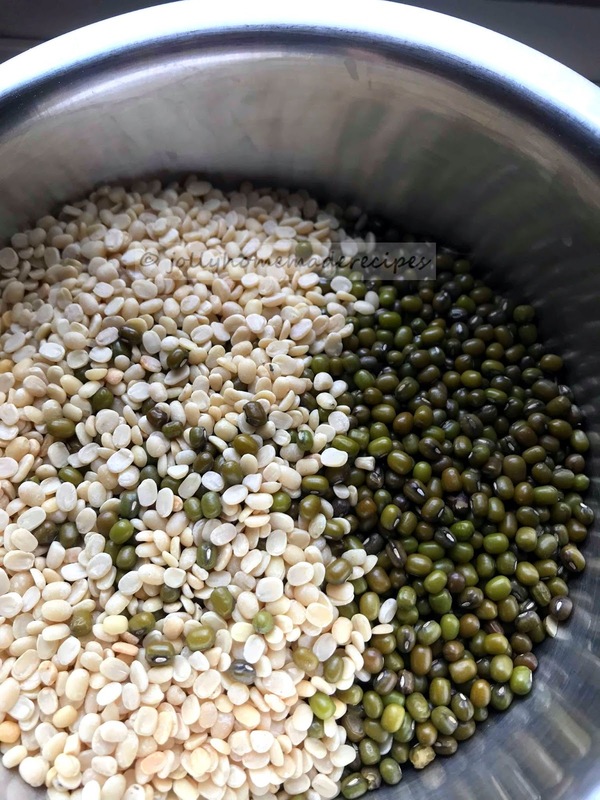 Green gram has lots of health benefits and making different green gram recipes like sprouts or khichdi which is very good for health. Recently I started two theme games, with my co-blogger vidya(which I already shared about it on my page HOSTING RECIPE CHALLENGES). 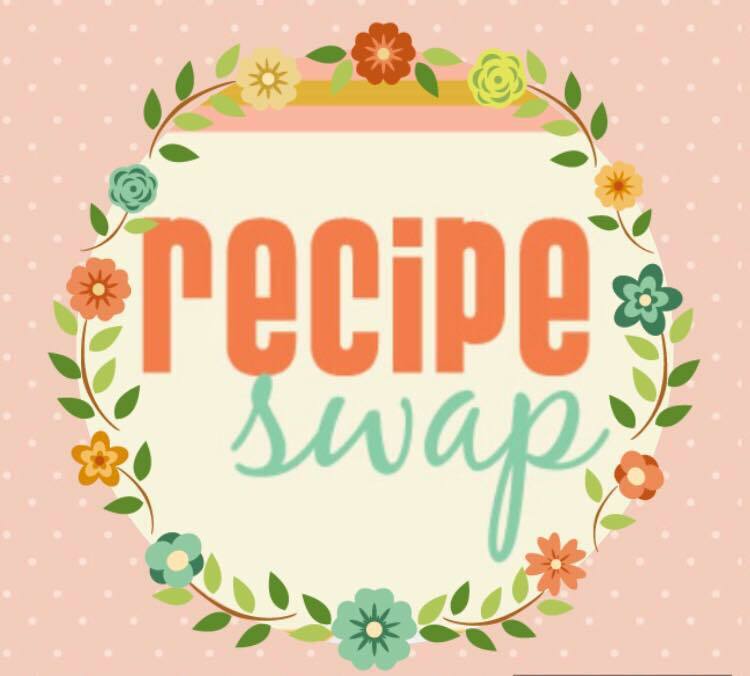 So this month, our event is Recipe swap..means A lot of times, we try bookmark our fellow bloggers recipes but never really find the time to try it. In this challenge, we have chance to try their recipes. This time my partner under this challenge is very good person and a very talented blogger - Priya Satheesh ,who blogs at priyasmenu.com I loved most of the recipes from her blog, she recently created 100 chutney's menu that's incredible, will try chutney recipes next time. This time I recreate her yummy Green Gram dosa with Peanut chutney recipe. This green gram dosa is made from moong dal and urad dal which makes it very healthy and satisfying morning meal a great way to start my day. I have made few changes in dosa and peanut chutney too, just according to my family taste buds. You can check the peanut chutney recipe with step by step process with photos here. I have some other dosa varieties in my blog, you can check poha dosa and soft dosa. 1. Soak green gram dal and urad dal overnight in a water. Then soak and drained it. 2. 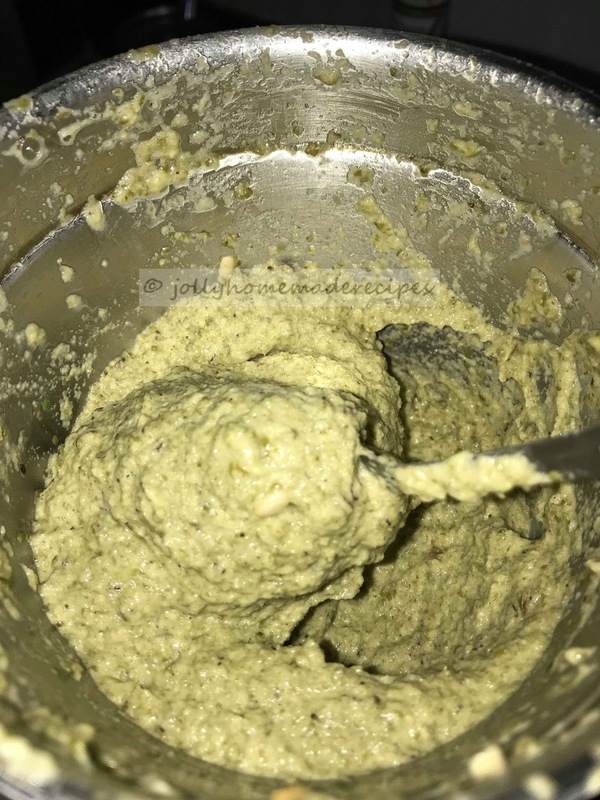 Grind it in a mixer,adding with some water to make a smooth batter. 2. Add salt and ferment it for 6 hrs. 3. On a pan or griddle, smear little oil. With a big ladle or spoon, pour the dosa batter and shape it into a round by helping with ladle. 4. Sprinkle some oil in sides and in the centre..cook the dosa on low-medium flame only. Now sprinkle some chopped onions and fresh chopped coriander leaves. 5. Flip the dosa cook a couple of times till both the sides are well cooked and crispy. 6. Make all moong dal dosas in the same way. Serve moong dal dosa with peanut chutney or coconut chutney. 1. Heat oil in a pan, add garlic pods and ginger, saute for a minute in a medium flame and remove. 2. On the same add peanuts and roasted it till brown, once it is roasted you feel the nutty flavor from the peanuts, remove it from the flame and cool it. 4. This peanut chutney is tempered with a mix of mustard seeds in hot oil. Some urad dal and dried red chilli is also added and fried till brown. Next, the curry leaves are added. 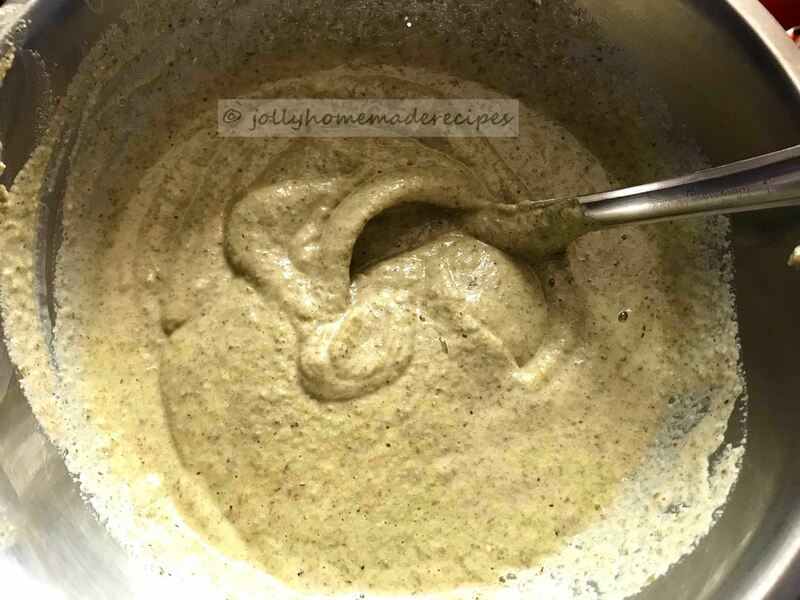 Finally the tempering is poured over the peanut chutney mix and served. I make green gram Pesarettu which uses rice with green gram..this protein packed dosa sounds so flavorful Jolly ! And the peanut dip looks stunning ..perfect combo ! Absolutely delicious and beautifully presented. This is one healthy and filling dosa variety which we make often at home. Peanut chutney looks awesome too. Priya is known for her chutney recipes and glad you covered that too in the theme. Thank you so much Vidya, glad you liked the combo. Highly nutritious and protein rich green gram dosa, with that peanut chutney i can have two more dosas..Inviting pair. Green gram dosa sounds delicious and protein rich. Chutney looks super yummy. Awesome share. Green Gram Dosa sounds healthy option for breakfast. We love it too. This use to be our Sunday Evening Snacks and I do make this often. Your look so delicious and the chutney is to die for. Beautiful clicks. 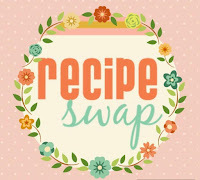 Jolly first of all I must congratulate you and Vidya for starting this recipe swap. I once tried to start something similar and didn't get a good response. But back then social media was not so strong. The moong dosa look so healthy, crispy and crunchy. Pairing it with peanut chutney sounds delicious. Very nutritious and tasty recipe Jolly!Bookmarking this! Green gram dosa looks so healthy one. Love the combo with peanut chutney dear !! When I make pesuru I generally use moong and rice the addition of urid will make it better. Bookmarking. Such a nutritious dosa. Dosas are my fav, but I somehow do not get it perfect when I make at home. need to try this one. seriously tempting! Green gram dosas have come out so perfect and crisp. I serve them with upma stuffed in them - Andhra Style. Love the recipe and the detailed description with pictures. Makes it so much simpler to follow and make. Excellent combo... moong dal dosa paired with peanut chutney... Sounds delicious to me! I love moong dal dosa. But never had with channa dal. Nice share! Jolly, What a yummy protein rich meal with fiber as well. Love the combination with peanut chutney. Yum! Classic keto recipe here, Jolly. 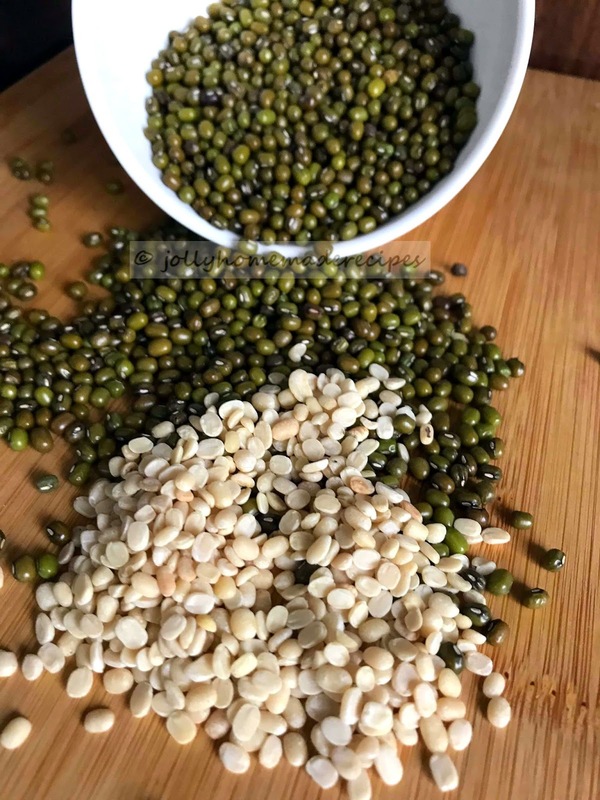 I have not tried with urad added to the green gram. I should try your way. 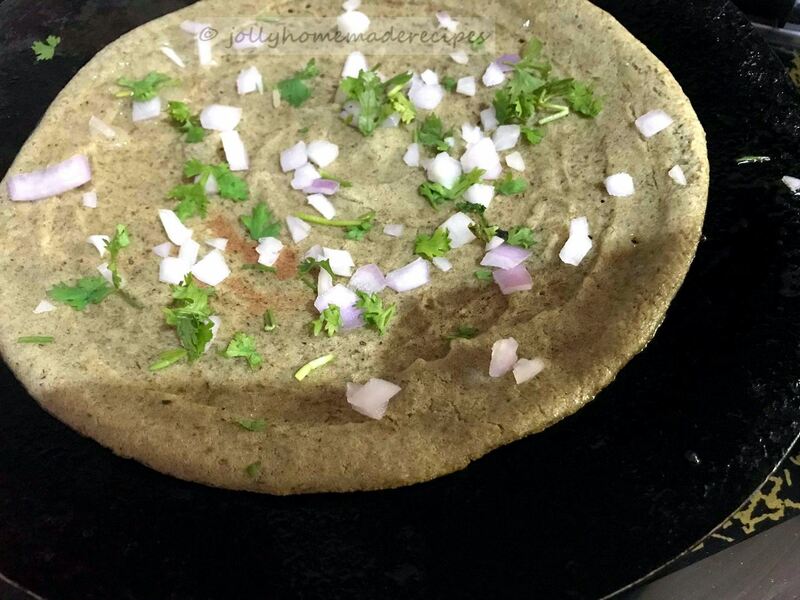 Though pesarattu is a regular breakfast for us, I never tried with urad dal. I will surely try it sometime.Pesarattu and peanut chutney is a great combo as well. I make Pesarettu with green gram and rice. Would try adding urad dal to green gram next time. Peanut chutney sounds lip smacking with spicy, tangy and sweet taste all in one go. Adding of urad dal is new to me, must try this version. I usually make it with a little rice. Looks good, thanks for sharing. I always make this dosa with just green moong and rice. This sounds more healthy and delicious. Lovely recipe. Wow...the whole platter is packed with goodness and protein packed, people with high sugar must try this. So tempting!